The Opportunity Center also operates warehouse services for several of the raw material suppliers of the local 3M plant. 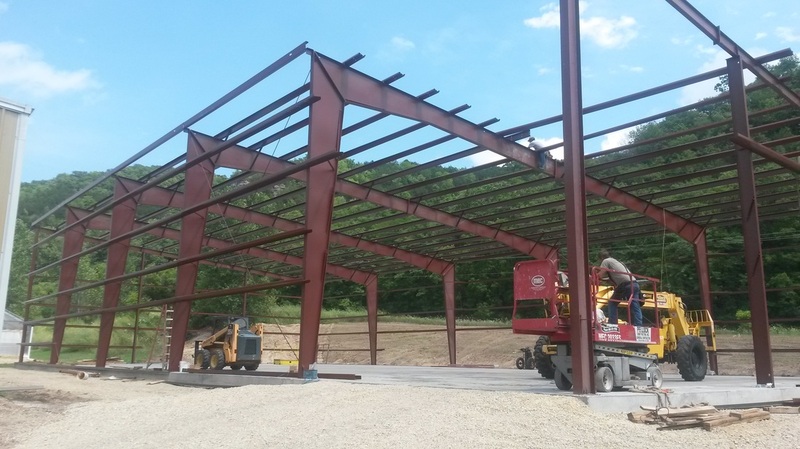 This service has steadily grown since its inception in 2005 and it was necessary to build another 10.000 square foot warehouse in 2016 to meet the expanding business. 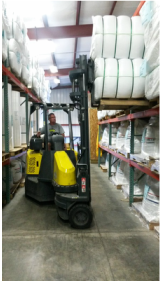 The Opportunity Center uses the revenues generated from warehousing to help offset decreased governmental funding and continue its mission of meeting our client’s needs. ​Contact Jesse Aspenson (Production Director) with any warehousing requests that you may have.